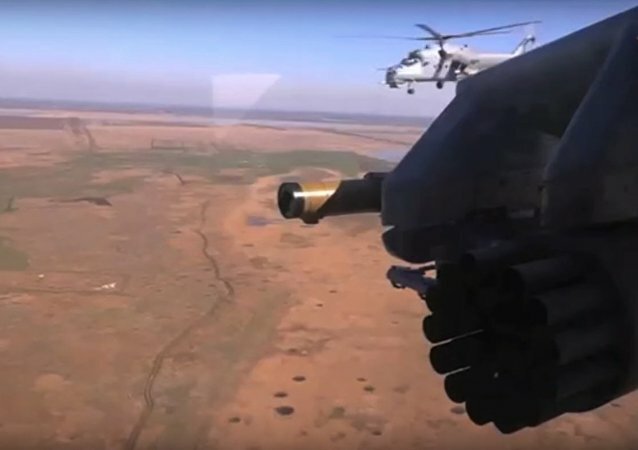 The Russian Armed Forces have observed a noticeable increase in NATO reconnaissance activity on its borders in recent months, scrambling aircraft repeatedly last week to prevent foreign spy planes from entering Russian airspace. 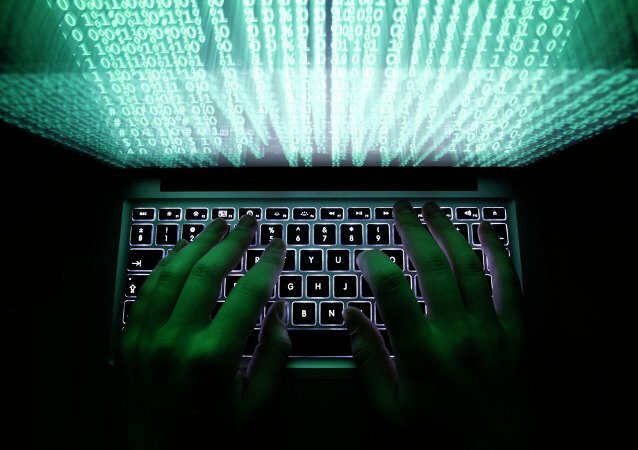 MOSCOW (Sputnik) - The Russian state institutions and banks are being targeted by powerful cyberattacks, which are carried out by hackers and other offenders, the deputy foreign minister Grushko said on Thursday. As the largest economies in the EU increasingly do business with Moscow, a growing number of diplomats in the west now privately admit that sanctions against Russia are a failure. 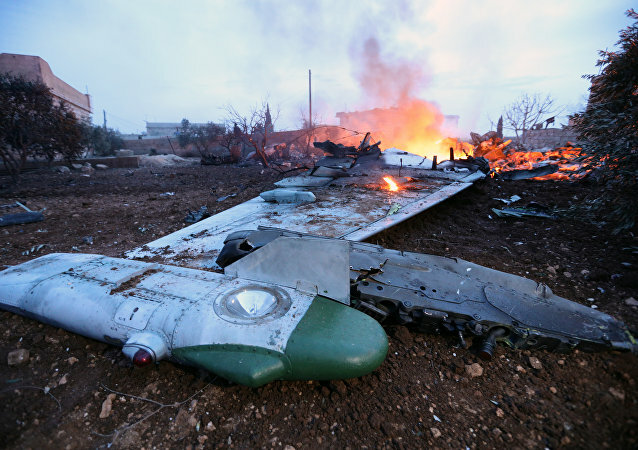 Russian journalist and political commentator Viktor Marakhovsky explains the difficult choice Israel is going to have to make going forward in the aftermath of the incident that resulted in the loss of a Russian recon plane over Syria with 15 servicemen on board. 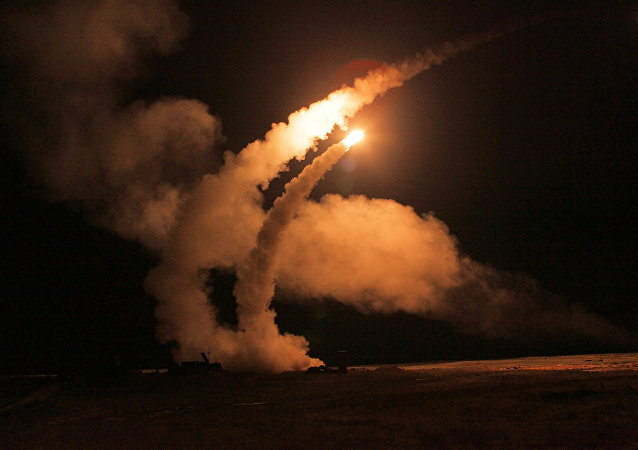 Constantly striving to upgrade and expand their already vast and deadly arsenal, the Russian Armed Forces tested a new type of unguided air-to-ground rocket. With global tensions running high, the Russian military has considered reviving a decades-old weapon project envisioned by the architect of a Soviet thermonuclear weapon project capable of creating man-made tsunamis and wreaking havoc on coastal regions. 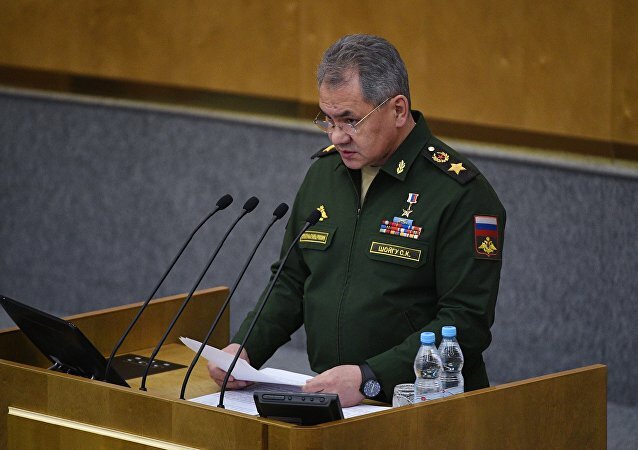 SEVASTOPOL (Sputnik) - The draft plan for shifting weapons and military equipment to domestic software is designed to further ensure the stable development and information security of the Russian defense industry, Russian Defense Minister Sergei Shoigu said. 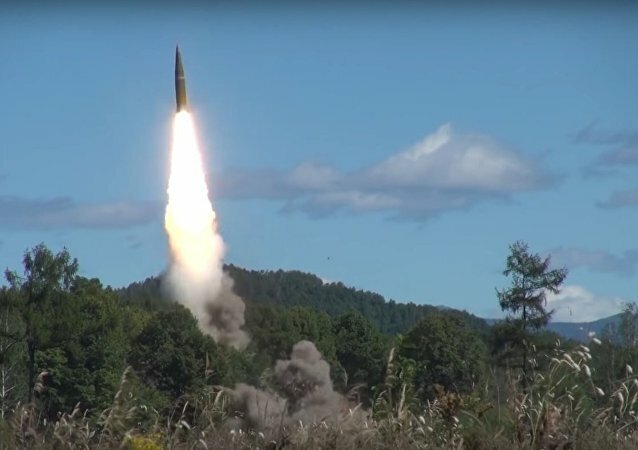 Russian armed forces carried out a test launch of an Iskander ballistic missile during drills in the country’s eastern reaches. 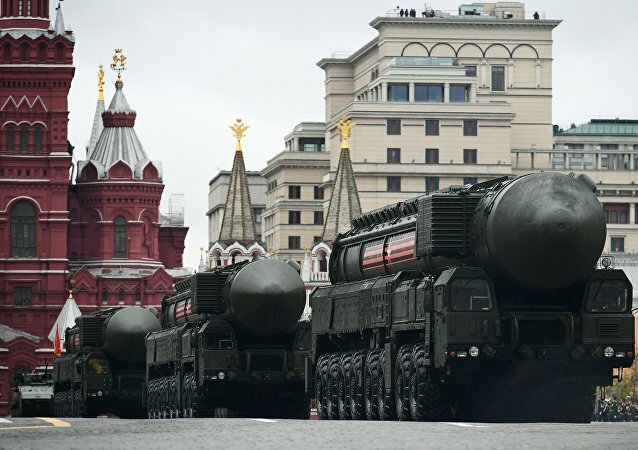 With East-West tensions reaching a boiling point, Russia relies on its formidable arsenal of next-generation weapons to defend itself against any potential aggressor. 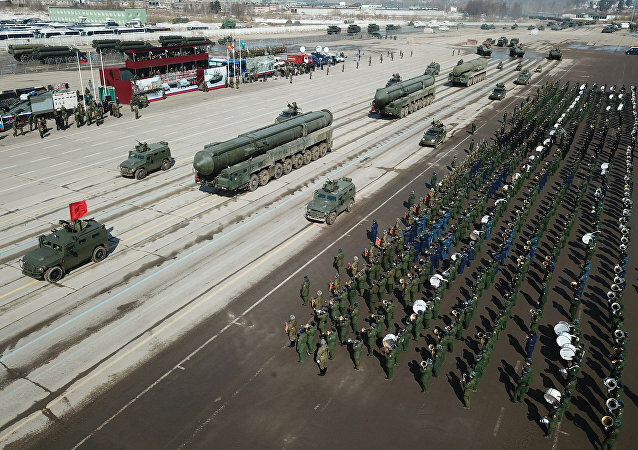 This year's parade dedicated to the 72nd anniversary of victory in the Great Patriotic War will feature over 10,000 troops, more than 120 vehicles and 70+ aircraft, including over half a dozen pieces of equipment never seen before on Red Square before. 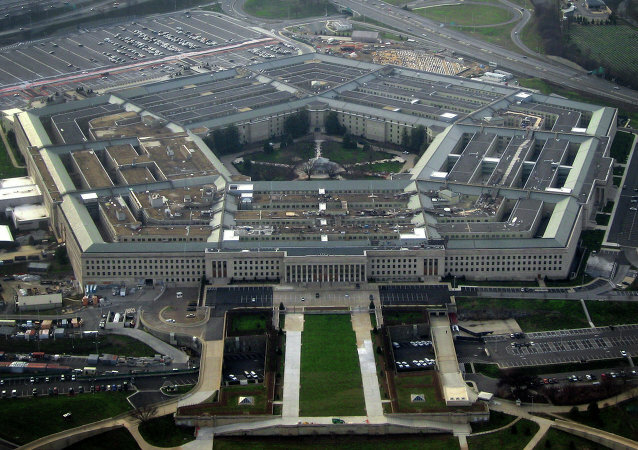 Moving at more than five times the speed of sound and able to maneuver in unpredictable patterns previously unthinkable at high velocities, hypersonic weapons are poised to change the face of modern warfare. 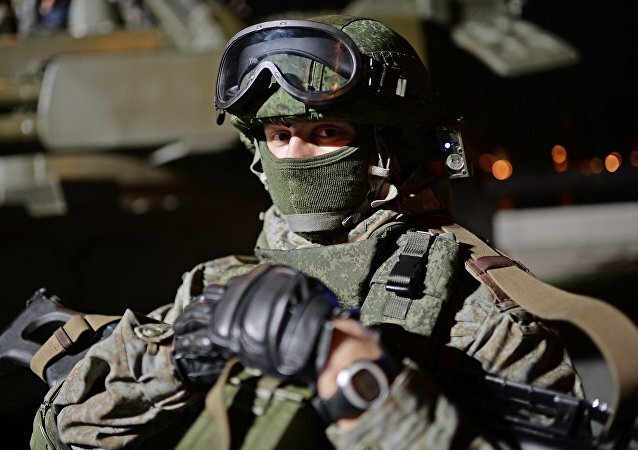 The Russian Ground Forces are busily equipping their troops with the Ratnik future soldier combat outfit. Russia is developing its first ever wheeled tank which could be ideal both for counterterrorism operations and conventional warfare. RIA Novosti military observer Andrei Kots took a closer look at the new fighting vehicle’s strong points compared to its tracked counterparts. 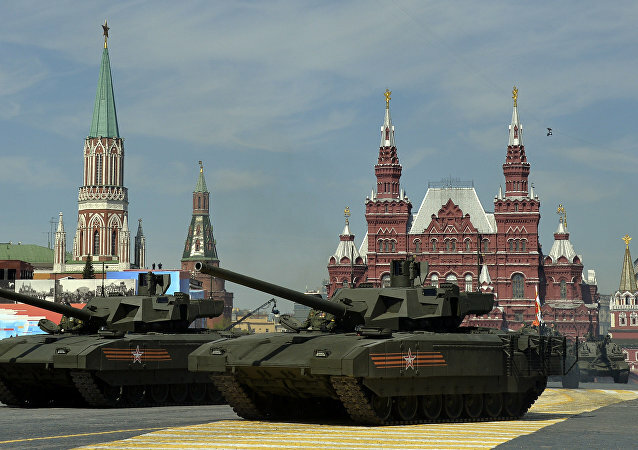 Russia’s state-of-the-art T-14 Armata main battle tanks will be integrated into the automatic system of tactical troop and weapons control, Ground Forces Commander Oleg Salyukov has told Krasnaya Zvezda newspaper. The new plane is Russia's entry in the fifth-gen multirole stealth fighter jet category. 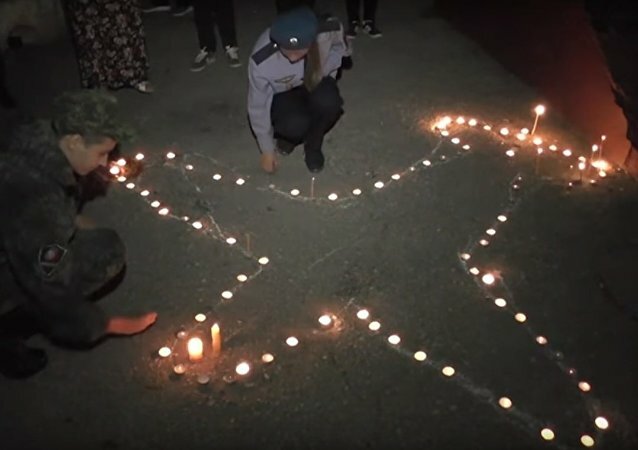 The wingman of a Russian pilot who was downed by terrorist forces in Syria fought to the last to protect his commander, strafing terrorist forces converging on the crash site until he had no fuel left. 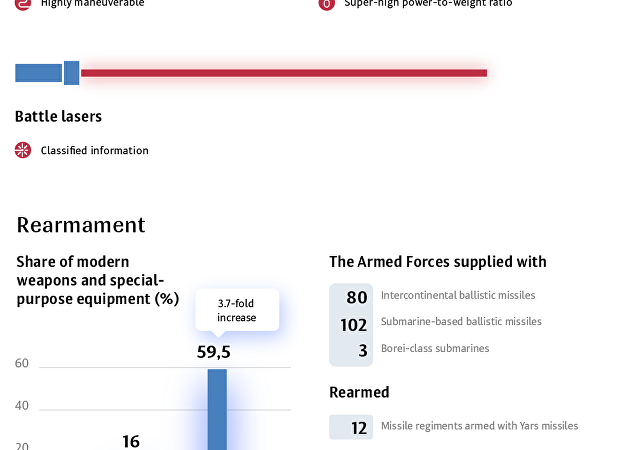 With over one and a half million of servicemen and thousands of advanced combat aircraft, armored vehicles and warships at its disposal, the Russian Army is certainly one of the most powerful fighting forces in the world.